Mostly all SNG traffic is concentrated in the 3-way (spin) HERO SNG. Buy-in is up to $500 and a maximum win of one million dollars. Also there is 4-max format where one player is the bounty. These tournaments are only up to the limit of $20. Earn a minimum of 5 points each week to be eligible for cashback. Party and Bwin have launched the mobile and browser client programs that are also decent, but they are mainly designed to attract novice players. 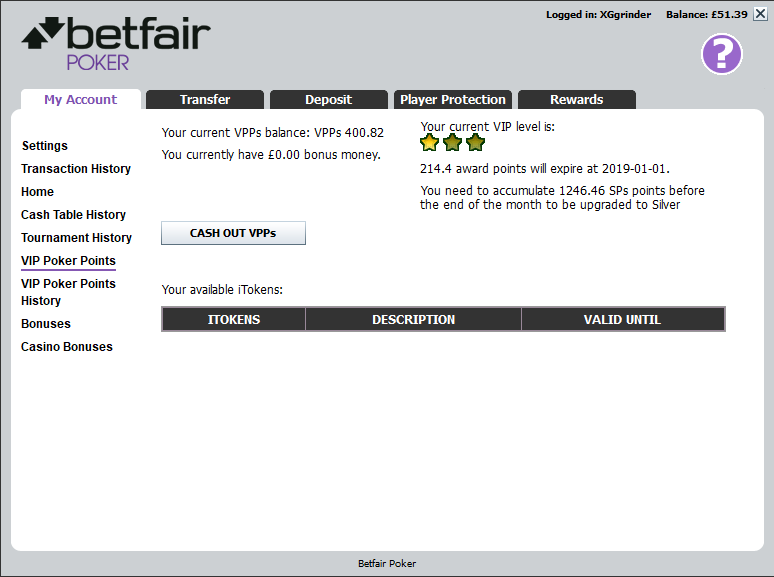 The Holdem Manager and PokerTracker are supported both by PartyPoker and BwinPoker. More than that, you can also use third party tools and customization utilities.